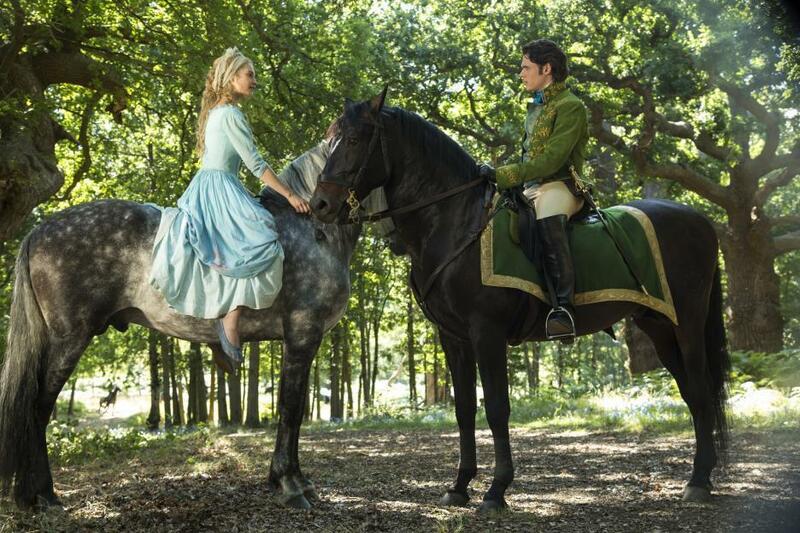  Cinderella is in Theatres! Ella (Lily James) is a beautiful young woman whose idylliclife comes crashing down when her merchant Father (Ben Chaplin) remarries following the tragic death of her Mother (Golden Globe® nominee Hayley Atwell). 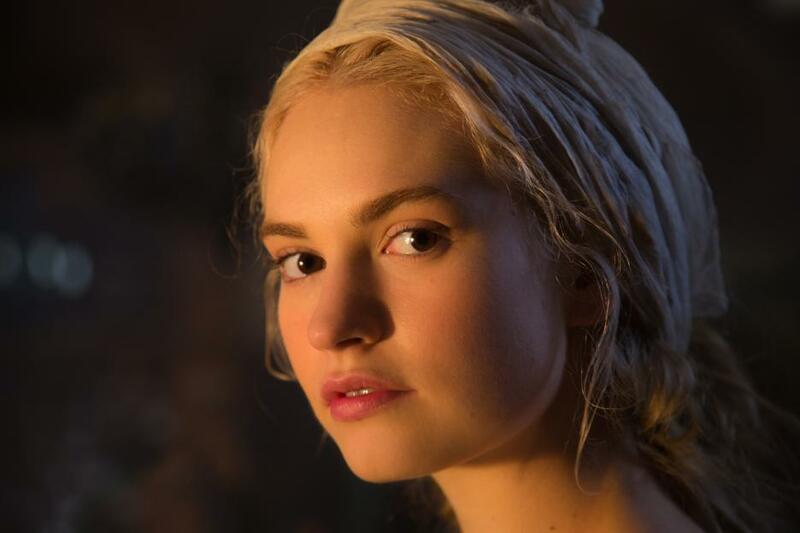 Here is Lily James, as Cinderella. 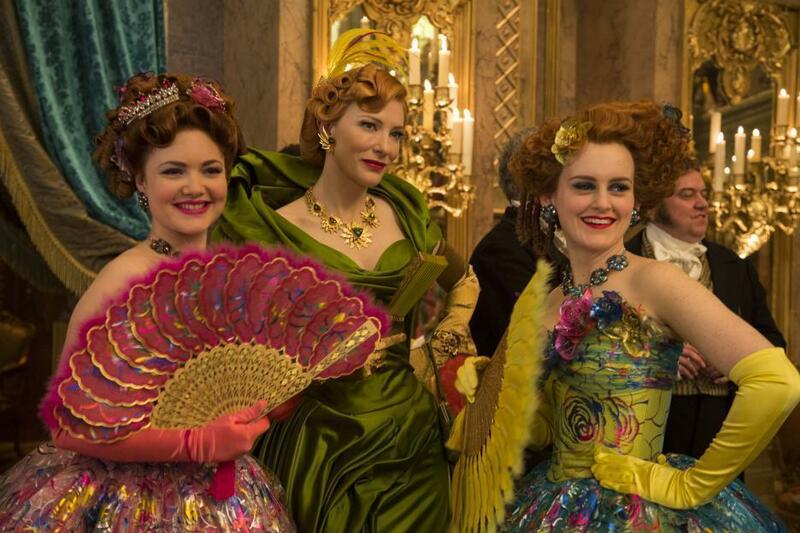 Eager to support her loving father, Ella welcomes her new Stepmother (two-time Academy Award® winner Cate Blanchett) and her daughters, Anastasia (Holliday Grainger) and Drisella (Sophie McShera), into the family home. 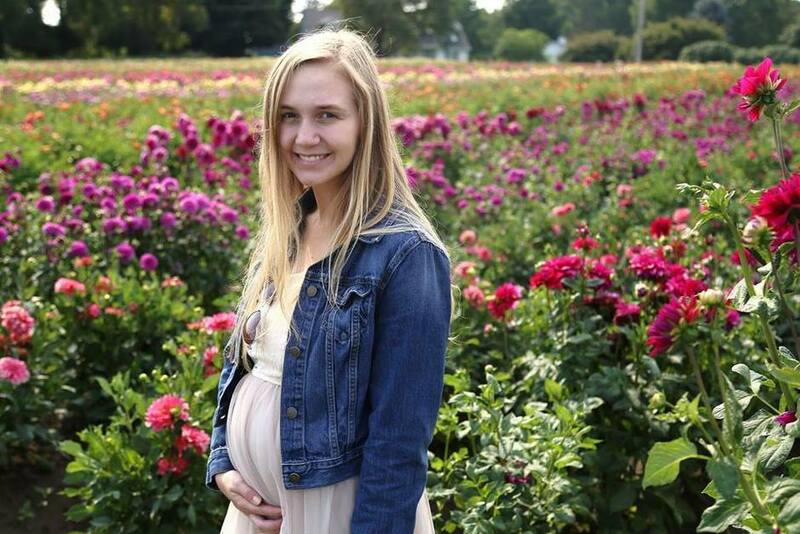 But when Ella’s father unexpectedly passes away, she finds herself at the mercy of a jealous and cruel new family. When Ella meets a dashing stranger in the woods, unaware that he is really the Prince (Richard Madden) and not merely Kit, an apprentice at the palace, she believes she has finally found a kindred soul. 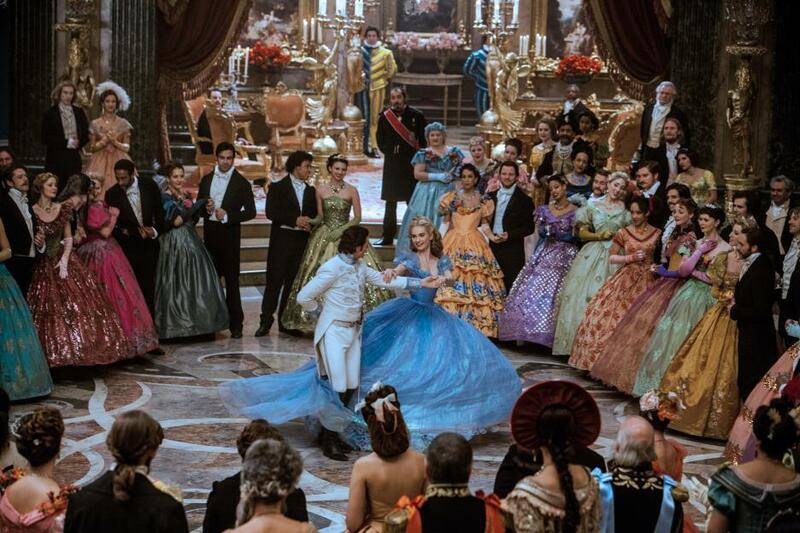 It appears her fortunes may be about to change when the King (BAFTA® and Emmy® Award winner Derek Jacobi) summons all maidens in the kingdom to attend a royal ball at the palace, raising Ella’s hopes of once again encountering the charming Kit. 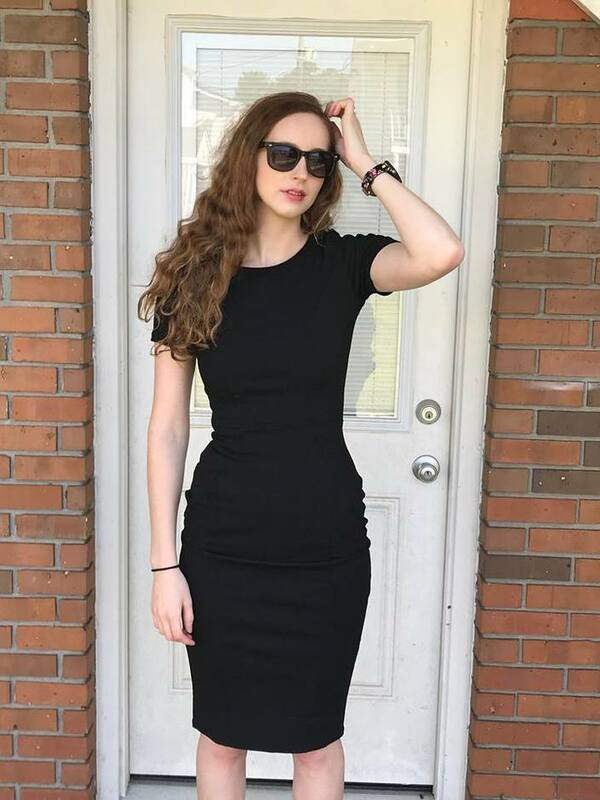 Alas, her Stepmother forbids her to attend and callously destroys her dress. Meanwhile, the calculating Grand Duke (Stellan Skarsgård) devises a plan to thwart the Prince’s hopes of reuniting with Ella and enlists the support of the devious Stepmother. But, as in all good fairy tales, help is at hand. Soon, a kindly beggar woman (two-time Academy Award® nominee Helena Bonham Carter) steps forward and, armed with a pumpkin, a few mice and a magic wand, changes Cinderella’s life forever. 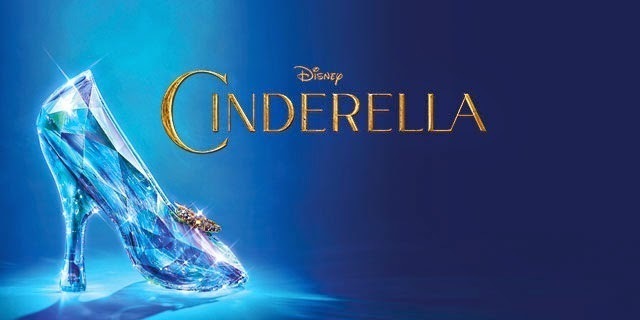 A live-action feature inspired by the classic fairy tale, Disney’s “Cinderella” brings to life the beloved characters and timeless images from the studio’s 1950 animated masterpiece in a visually-dazzling spectacle for a whole new generation. My daughters and I attended a screening for Cinderella on March 10th. 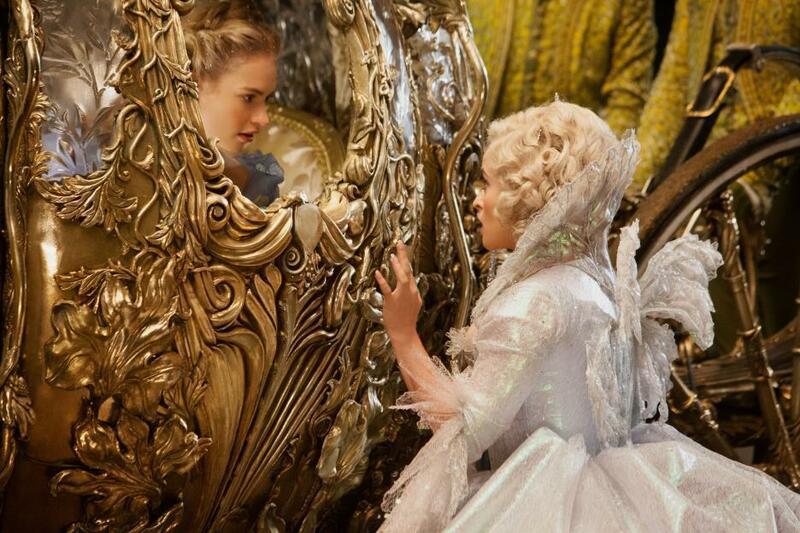 I have loved the story of Cinderella ever since I was a little girl. 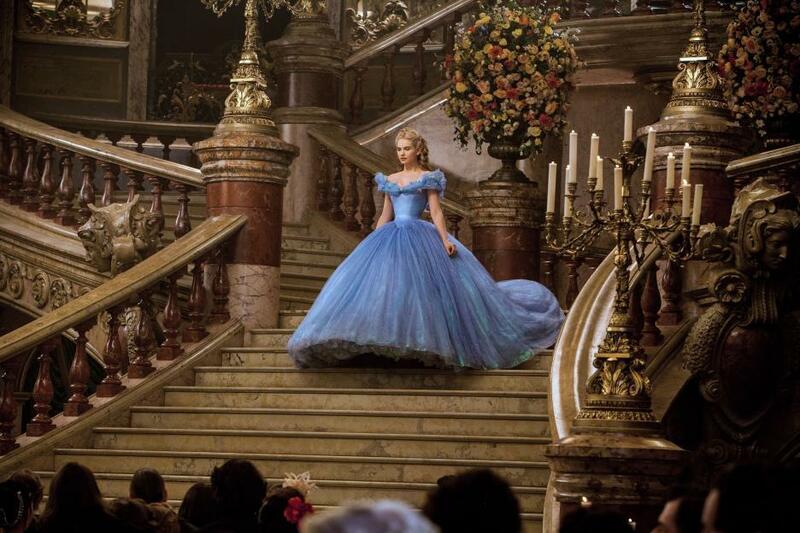 My daughters have always loved the story as well, and spent countless hours prancing around in Cinderella gowns. I am sad that they have outgrown the dress-up days, but I am happy that they will never outgrow their love for Cinderella. This movie did not disappoint! My girls and I were mesmerized by the beautiful scenery, the gorgeous costumes and the intriguing characters. The animated mice were so adorable, and they looked real. The Prince was very handsome and Ella was breathtaking. I loved the cruel stepmother and stepsisters, although I wish there were more shenanigans involving them. 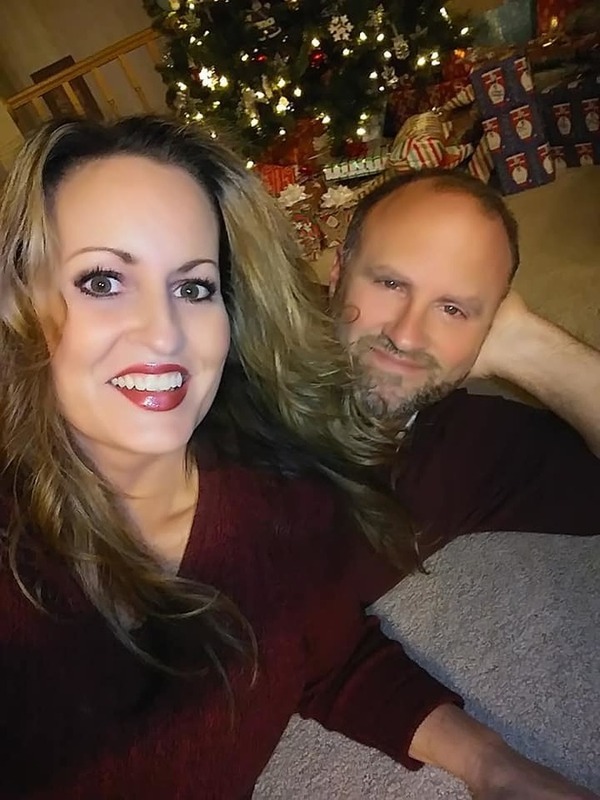 They were a lot of fun to watch! The entire story was as magical as I had hoped it would be. It was perfect. My girls and I loved every minute of it. Disclaimer: I attended a complimentary screening of this movie. All opinions are my own.